A Trap. When you think of it in these terms, Leica’s word for dummy cameras and lenses makes sense. Attrape comes from the French verb attraper, meaning to catch (a ball, or a cold for that matter) but is also used in the English sense of "being caught" or conned. 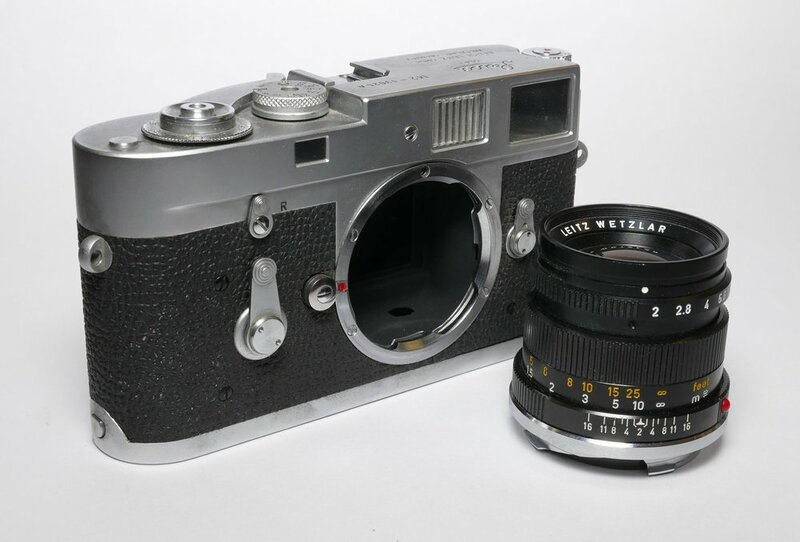 From as early as the Leica III, Wetzlar has been at attraping us with a wide range of very authentic dummies, mainly intended for display purposes. 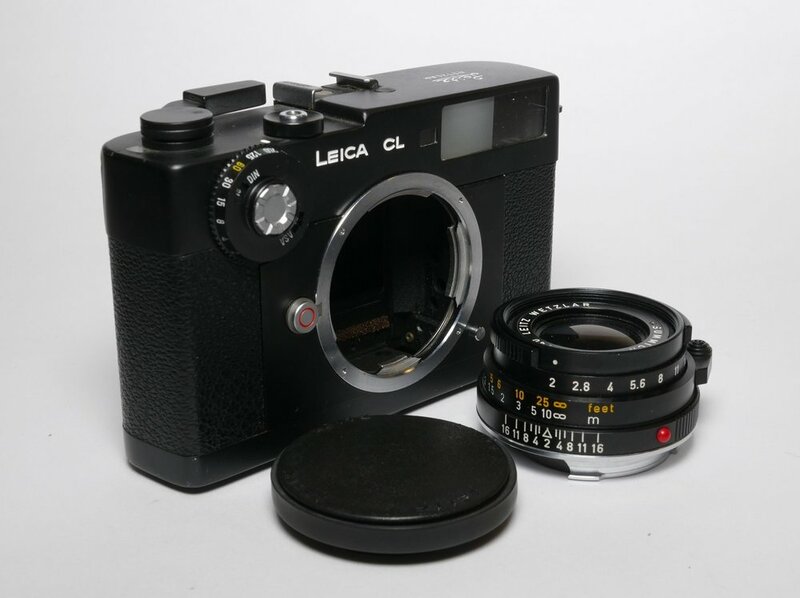 Some "attrape" Leicas can be found on eBay. 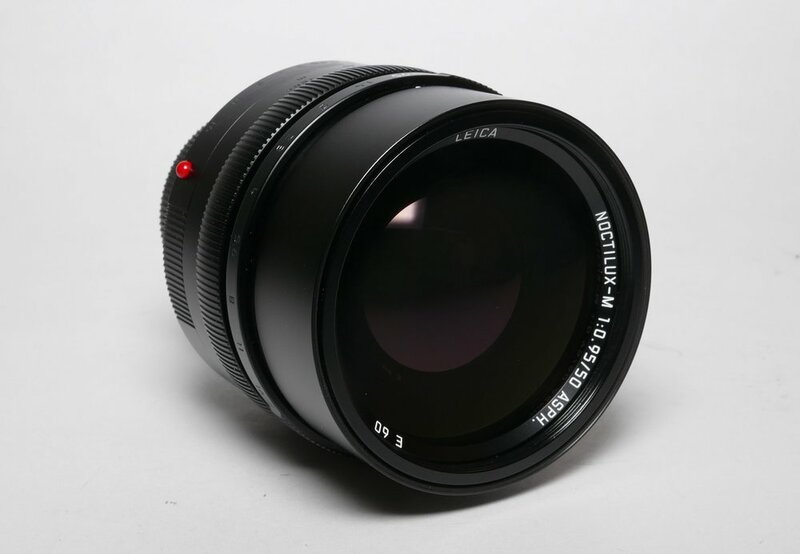 The "prototype B" lens from my yesterday's post is not an "attrape" lens. This entry was posted in Other Leica Stuff and tagged attrape Leica cameras and lenses. Bookmark the permalink. Trackbacks are closed, but you can post a comment.